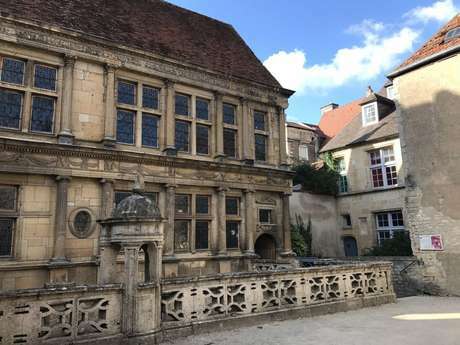 Langres has preserved its ramparts, which stretch4 kilometres around the town, and boasts a number of particularly beautiful Renaissance mansions. 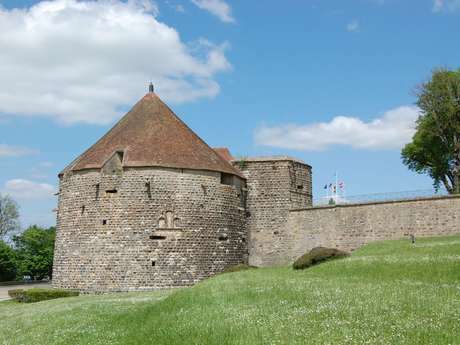 The ramparts have six gates, of which the Porte des Moulins (1647) is most remarkable, and seven towers, which are re garded as masterpieces of late Middle Age military architecture. 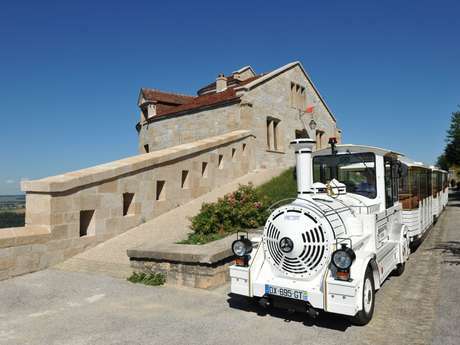 The walk along the ramparts is an absolute must, especially during the summer, as you can pretend to be a halberdier on watch over the two thousand year history of the city. 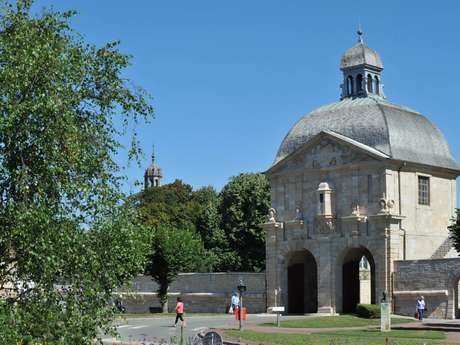 Note: Saint-Mammès Cathedral and its cloister, the Langres Museum of Art and History, the Navarre Tower. 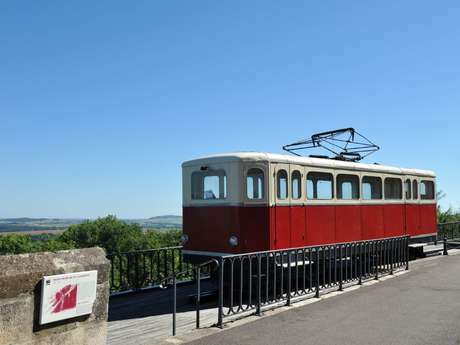 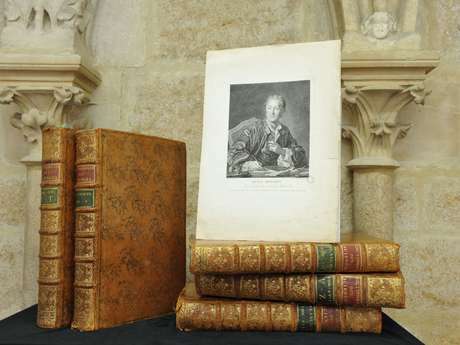 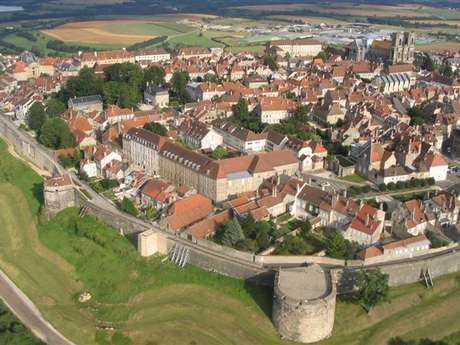 Consult the discovery tours program and the website of the Langres.